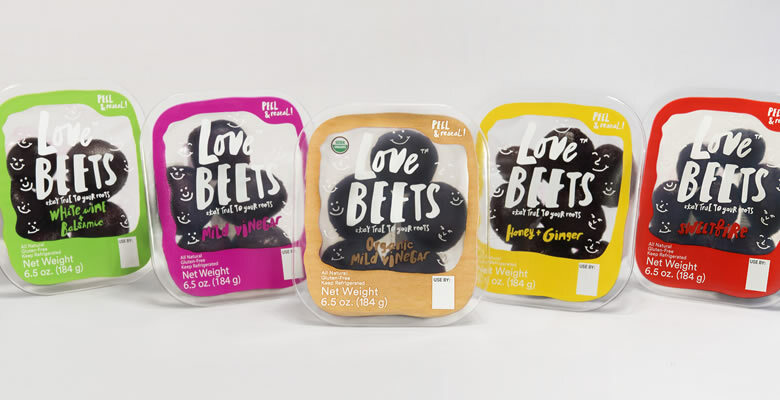 Countless contract manufacturers vied to handle the U.S. production of U.K.-based Love Beets, a company that turns organic beets into a variety of products, including juices, salads, whole roasted and marinated beets and chips and salsa. 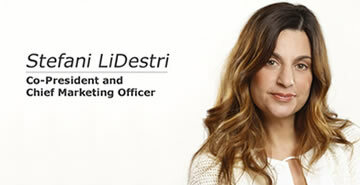 In the end, the company chose LiDestri Food and Beverage because of its deep strengths in innovation and research and development. And they didn’t just want LiDestri as a manufacturing vendor, but as an equal partner in collaborative innovation. 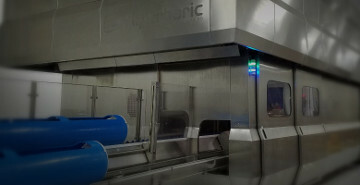 "What LiDestri really brought to the table that was unique was the Innovation Center," said Dave Stoklosa, managing director of the Love Beets plant, which is adjacent to the LiDestri facility in Rochester. “Of course, LiDestri also offered great space and tons of manufacturing experience, but having access to the Innovation Center test kitchens and the pilot room has been a tremendous benefit for developing all of our new beet-based products." The partners, LiDestri and U.K.-based G's Fresh Limited, built an $18-million, 400,000-square-foot facility for Love Beets near LiDestri's facility in Fairport. 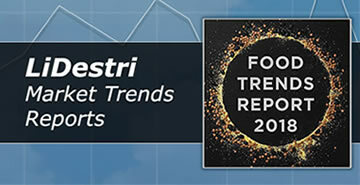 LiDestri's team is excited about the collaboration, because it helps diversify the company's capabilities beyond its longstanding dominance of the pasta sauce and salsa markets, and it does so in a way that reaches for the "healthy and natural" consumer. The Love Beets collaboration is just one of several moves LiDestri has made in recent years to access and service this growing consumer segment. In beverage, the company has expanded its capacity in aseptic processing overall, including adding two Tetra Pak Tetra Prisma® Aseptic lines. For beverage and food, the team launched a High Pressure Processing (HPP) tolling station, Finger Lakes Fresh Press. The 50-50, beet-manufacturing partnership has allowed LiDestri do something it has wanted to do for a very long time: work with New York farmers. In fact, the partnership is creating a market where one did not exist before: a projected $4 million market for organic New York beets over the next few years. "We have always wanted to work with local farmers, but so much of what we do year-round uses tomatoes, and the tomato growing season here is super short," Stefani LiDestri, chief sales and marketing officer, said. "This is an exciting opportunity for us to work with local food." Love Beets will buy as many organic beets as New York farmers grow, Stoklosa said, and supplement that supply as needed in outside of the local growing seasons. "There is real growth in beets in the country right now, and this joint venture really represents an opportunity for both of our companies to catch the wave," Stoklosa said.